If there’s one thing the Secret Sisters do, its harmonize. In fact, they’ve drawn comparisons to the Everly Brothers with their airy, sweet vocal work. Genre-wise, they stick pretty close to a folk/Americana blend with a little roots rock thrown in. Their most recent album was both inspired and produced by Brandi Carlile. 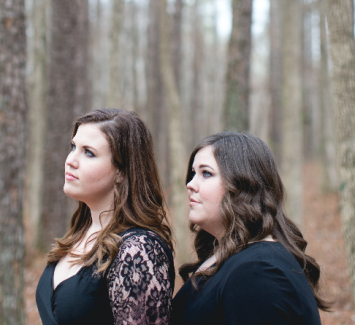 The sister duo has toured with Levon Helm, Ray LaMontagne, Willie Nelson, Brandi Carlile, and Bob Dylan.